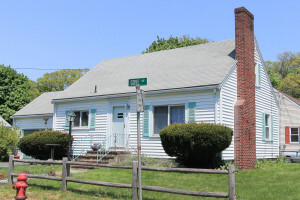 This six room, four bedroom classic cape has a great location just about a half mile from the Montserrat Commuter Rail Station and even closer to Beverly Hospital. 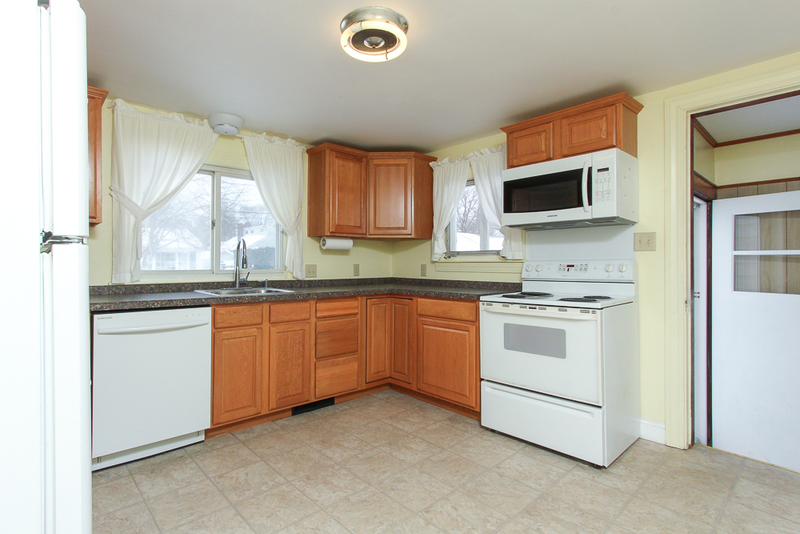 Set on a .14 acre corner lot in an established neighborhood. 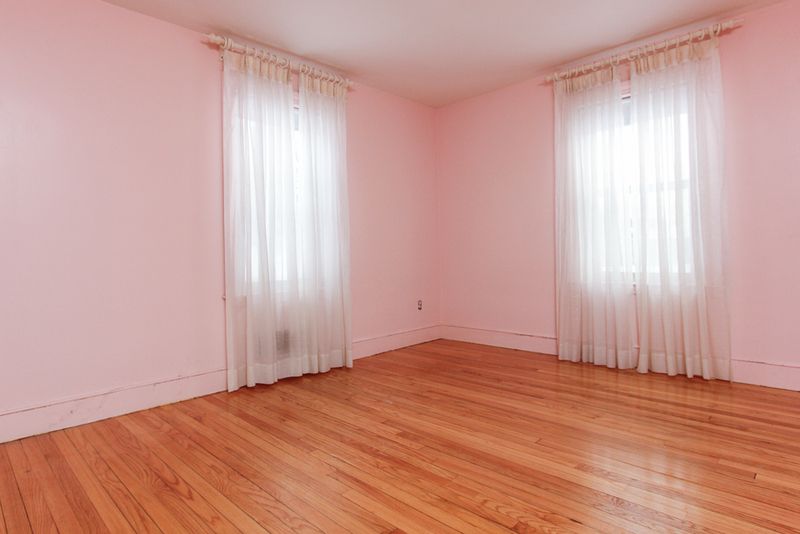 Two bedrooms are on the first floor. 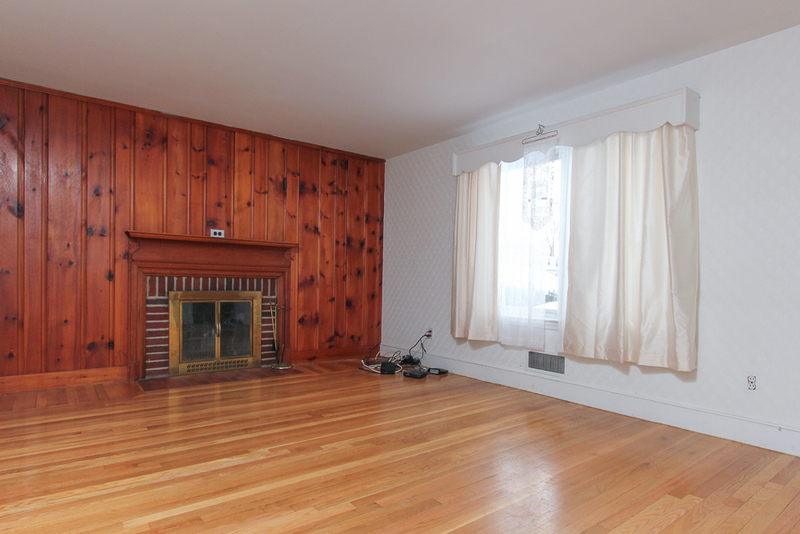 There are hardwood floors, a wood burning fireplace and picture window in the living room. 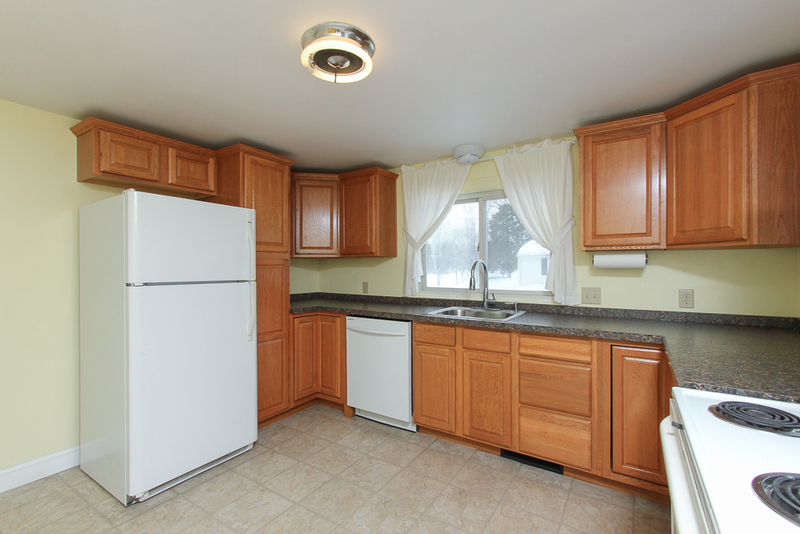 The kitchen is spacious and leads out to the attached two car garage. Not to far from this home is well known Dane Street Beach, Lyons Park and Mackeral Cove.